The generic Heat Aware card can be stored with your TWIC card, hung on a lanyard or carried with your ID for quick viewing and easy access. Choose from two card back designs: HATS-20A with “Signs and Symptom” backer or HATS-20B with “Work/Rest Fluid Intake” backer. 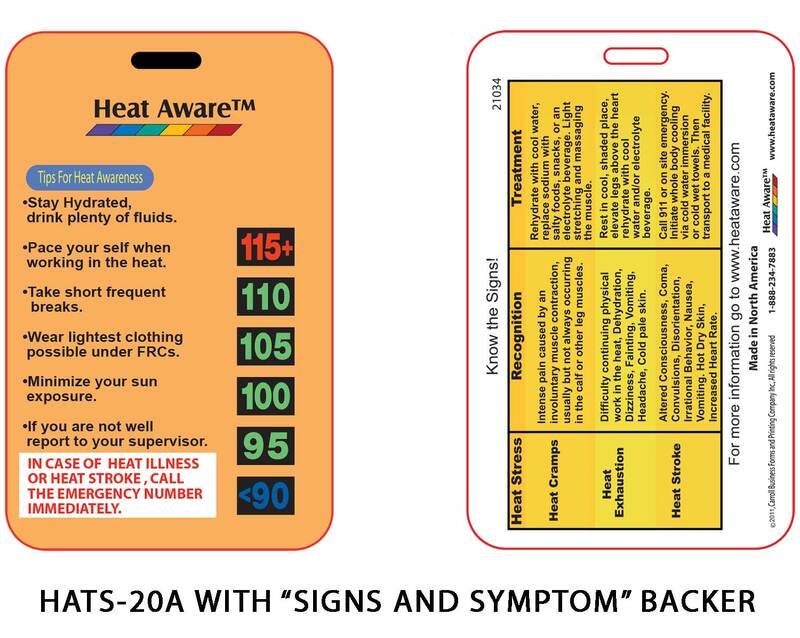 The HATS-20A card backer has the signs, symptoms and treatment of heat illnesses you could encounter. 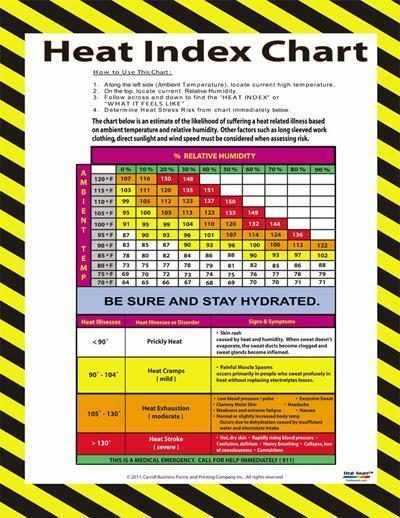 The HATS-20B card backer has a work/rest fluid intake backer to let you know the approximate amount of fluids you should be drinking based on temperature and amount of time working. 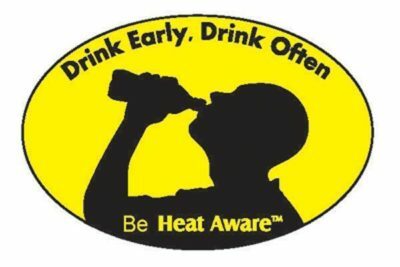 This is a great tool to educate people on the dangers of heat stress. 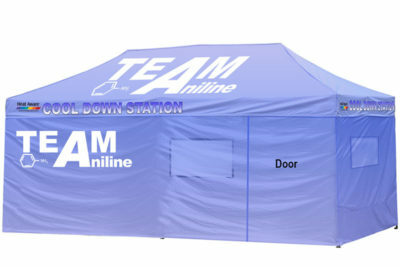 Available for immediate delivery, subject to availability. 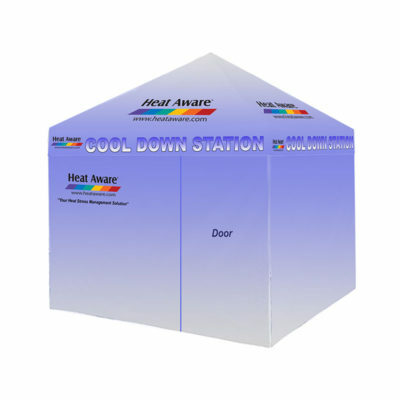 Call Heat Aware at 713-228-9331 for special pricing on orders over 2,500.